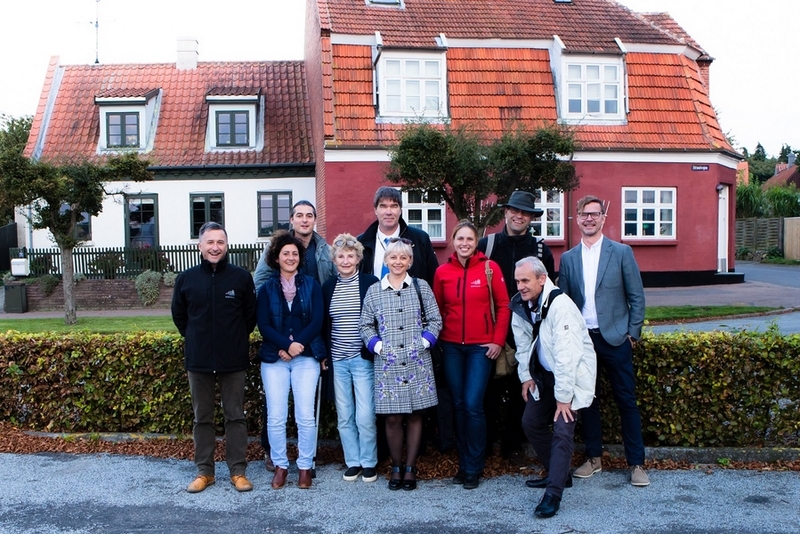 This year’s autumn meeting took place at a very nice, cosy and hidden place along the Baltic coast of Denmark – in Nysted, Guldborgsund Kommune. 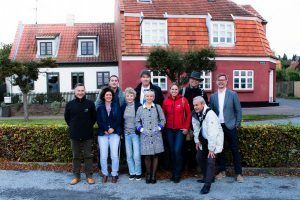 Nysted is Baltic Sail partner since 2013 and will celebrate its 10th Hajkutter Festival & Regatta from the 4th to the 8th of August 2018. 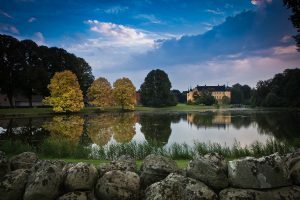 Special actions and events, like a conference in the MUSEUM OF ART in Fuglsang about preservation of traditional ships and Baltic Sea Tourism, are planned for this anniversary. Each member of the Baltic Sail Association will contribute a typical cultural highlight during these days. But this is not the only special event going on in the Baltic in 2018. 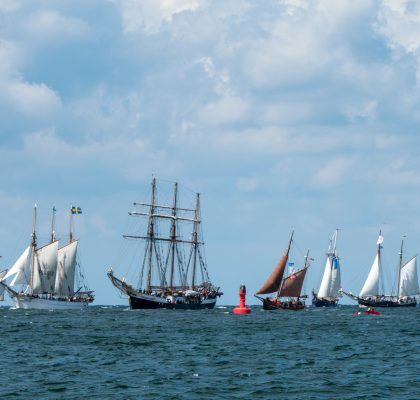 Poland, Lithuania, Latvia and Estonia have their centennial of independency and special events during their Baltic Sail Festivals are happening. 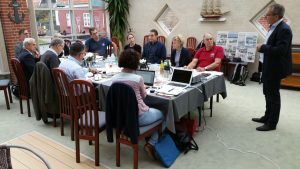 The Hanseatic City of Rostock turns 800 years and celebrates the birthday with the Hanseatic Days from the 21st to the 24th of June. So please stay curious about the Baltic Sail Events 2018 and come visit them! Of course there were other topics to be discussed as well during the autumn meeting: budget plan 2018, promotion material, new structure of the webpage, how to convince traditional ships visiting the Baltic Sail events, how to get a “Friendly Port”,etc. etc. 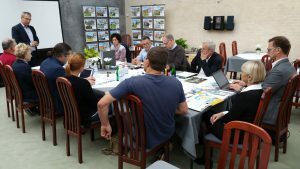 One main point is the Funding Applications that were sent to the Baltic Sail office in Rostock. 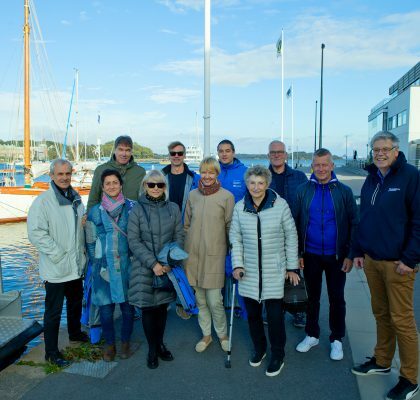 Since 2015 the Baltic Sail Association supports ships who apply for reconstruction and maintenance as well as for special projects like sail training with youngsters or handicapped people. 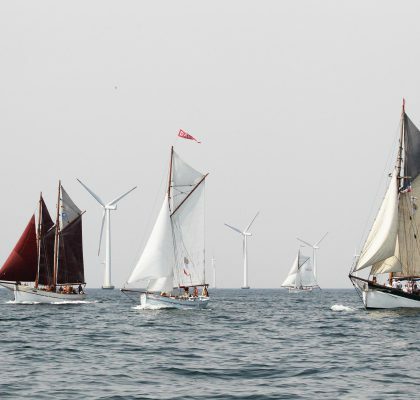 In 2017 the Baltic Sail family is proud to support the traditional vessels HAWILA, HIIUINGEL, STETTIN, SANTA BARBARA ANNA, ROYAL HELENA, BALTIC STAR and JOHANN SMIDT.